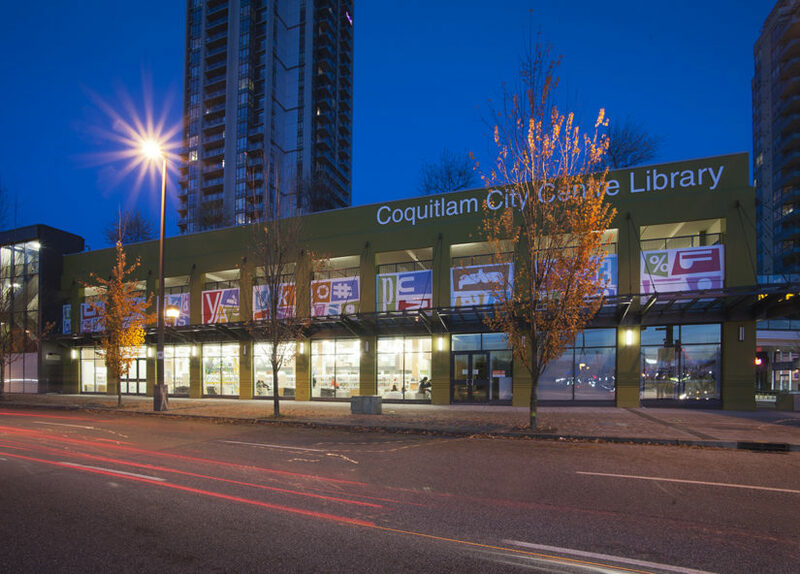 Come for carnival-style games at the Coquitlam Library on August 29th! You can win small prizes and have lots of family fun. Kids and adults of all ages are welcome. This event is drop in only, no registration is required.